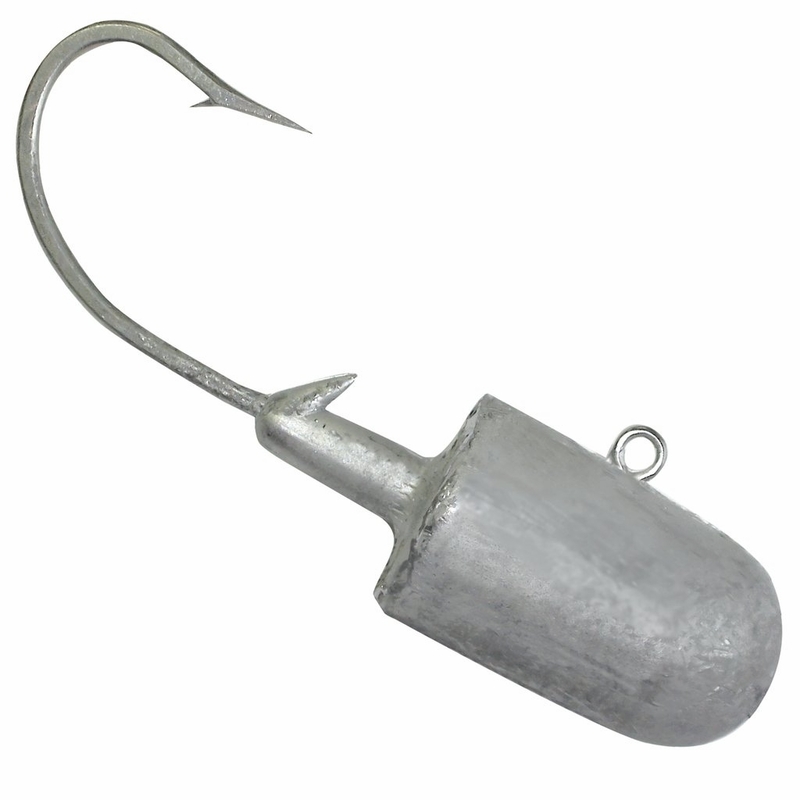 Big fish like big baits, and big baits need the right hardware. Wherever you need an oversized soft plastic in deep water, the Big 'N Jig is up to the challenge. 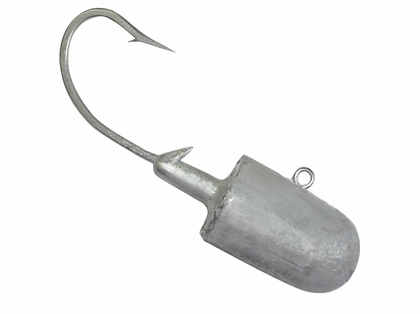 The Kalin's Big 'N Jig is exactly what it sounds like, a really big jig head. These jig heads are designed for use on big water with big baits. They can be trolled, casted, or jigged anywhere that you need to get a big lure down deep. Whether it�s trolling big baits for muskies or stripers, deep water jigging for halibut or cod, or casting baits into heavy, fast moving current, this jig is up for the challenge.